Customize your fonts: Choose from 38 different fonts to create hundreds of font variations in your site title, post titles, post font, and much more. Get a designer touch: Font applications have been pre-selected, ensuring that whatever fonts you choose automatically update to targeted areas, site wide. No more assigning fonts to individual places on your site for hours at a time. With a few clicks, you’re done. Build your blog brand: Have a logo already? No problem! Simply integrate your existing artwork and integrate our fonts on the rest of your site. 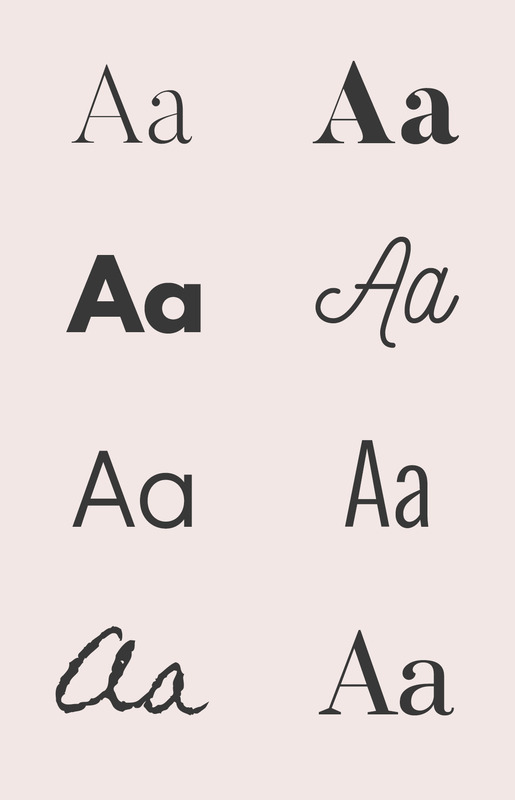 With so many options to choose from (and more being added regularly), you’re guaranteed to find fonts that coordinate with your blog’s brand identity. View it in action: View our Font customizer in action on any of our demo sites. All fonts you see in the Customizer on demo sites are available with this version of the plugin! For our themes only: This plugin is compatible with <em>press themes only. Sorry, this plugin will not work on WordPress.com, or any other WordPress.org theme. Learn about the difference between WordPress.org and WordPress.com here.